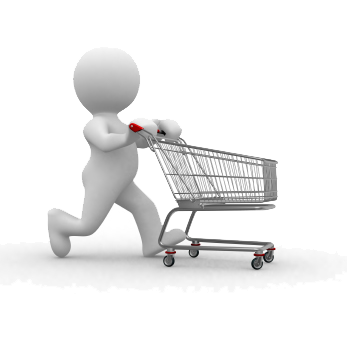 In interfaced E-commerce, the software solution is installed on top of the back-end system. This means that the connection between the business logic and database of a back-end system is setup manually. Information that is available in the back-end system is being duplicated into the E-commerce software. An interfaced E-commerce software product thus has their own database and business logic that are being synchronized constantly through a connection to a certain back-end system. Interfaced E-commerce is mostly used in a B2C scenario.